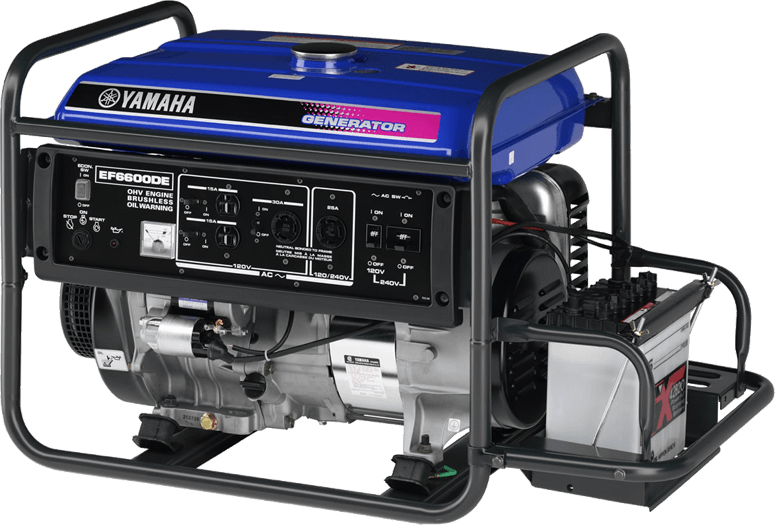 This is serious, big league power. 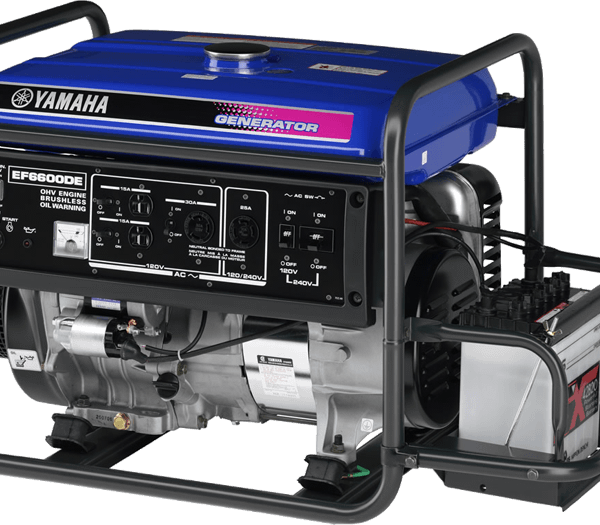 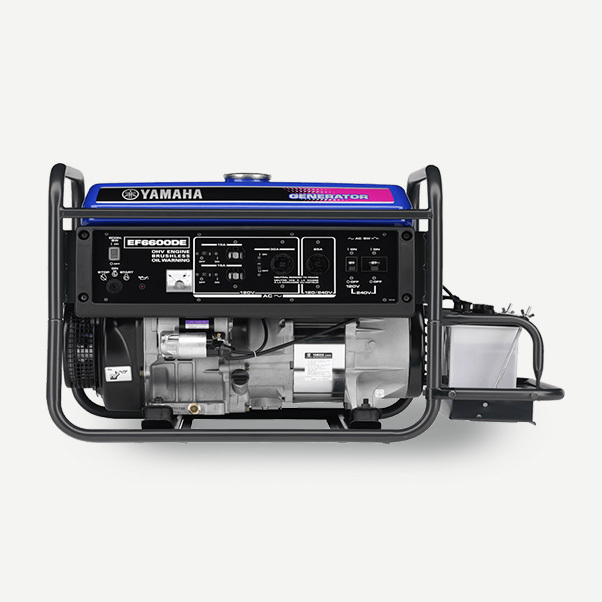 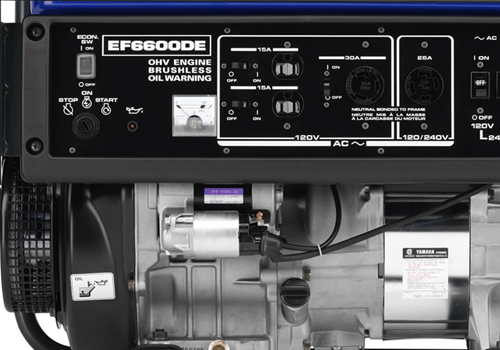 As an emergency generator that can run major home appliances, or as a primary source for your cottage or cabin, the EF6600DE gives you maximum power and versatility in a durable and reliable package. 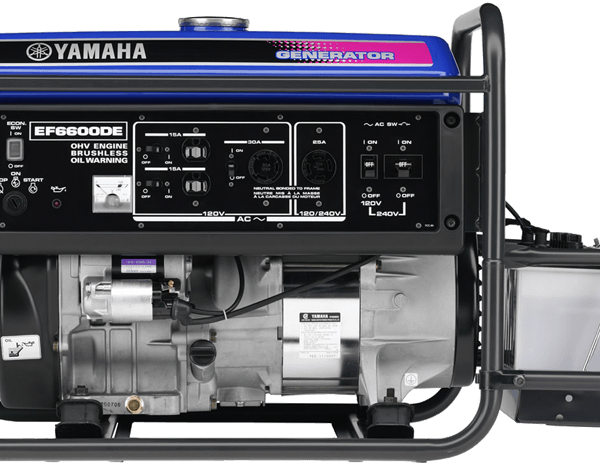 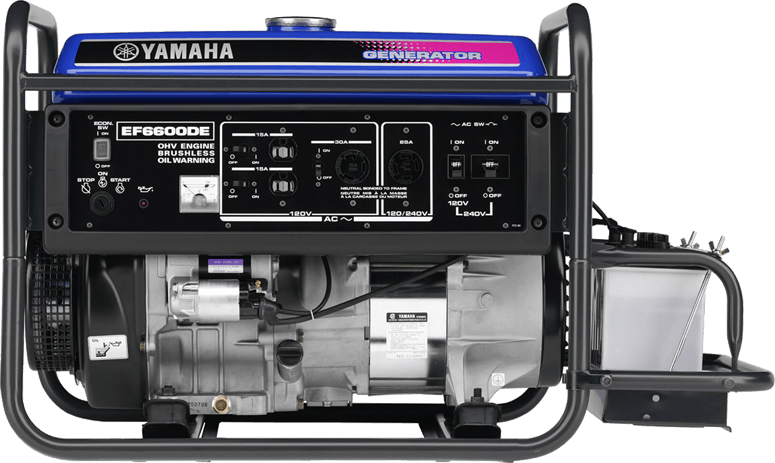 Powered by our proven MZ360 engine the EF6600DE not only features electric starting but also dual 120 & 240 volt power too.